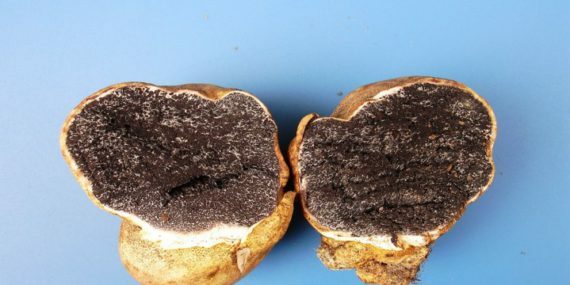 AS the society impact of JTC hundreds of tuber like truffles have been received since 2007 from Finns in order to find out if their founding are a real truffle or not. 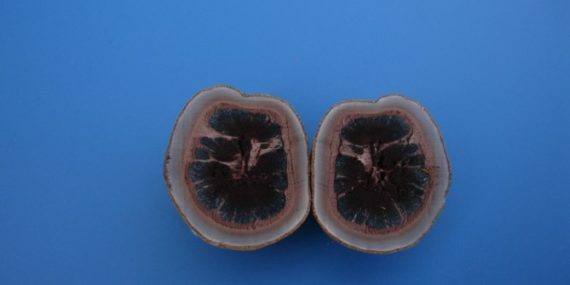 Some of the finding were not a real truffles which are shown in Figure 2. 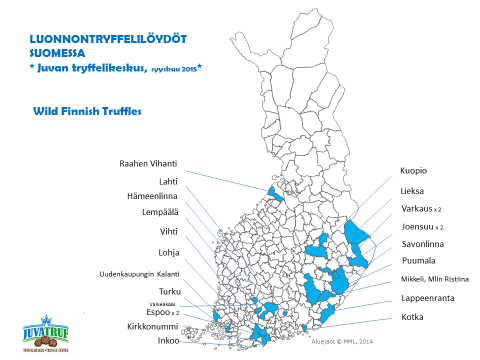 A real truffle have been recorded and identified from the Finnish areas and cities as shown in picture below (Finnish wild white truffle) and in Finnish Map. Also their spores were investigated under microscope as shown. 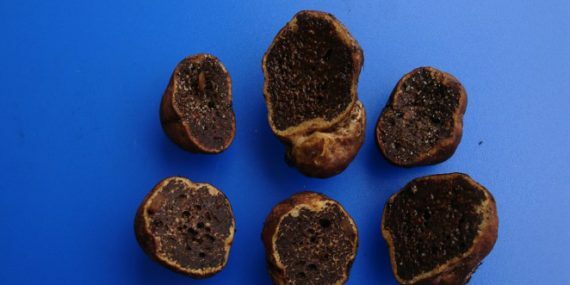 The tuber species growing naturally in Finland were identified by DNA analysis and published in International scientific journal with international well known truffle scientists. 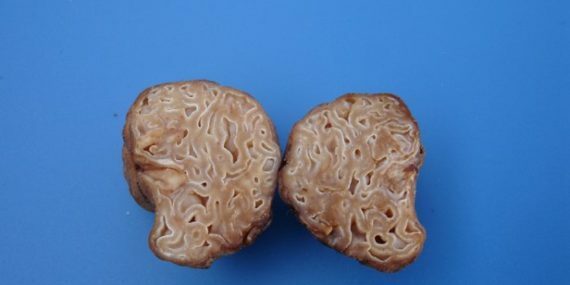 There are also several truffle-like mushrooms growing in Finland. In the following pictures there are some examples of those.